Through my membership in a business networking organisation, giving presentations is something that I have done regularly since 2008. Initially these were to one local group of 20-30 members but I have also presented to various sizes of groups up to in excess of 100 people. 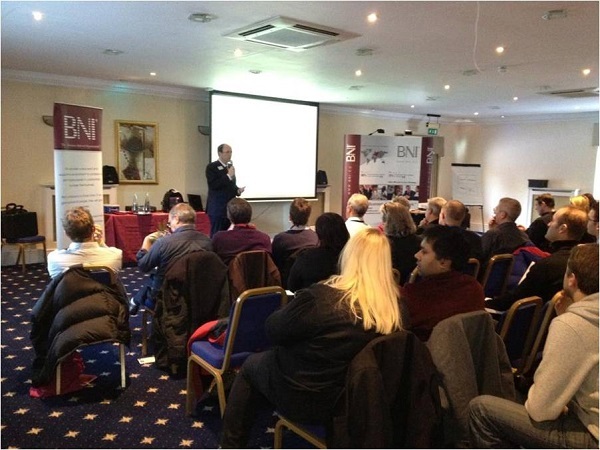 The audiences have mainly been business owners themselves, I have also presented to over 50 IFAs as well as to 85 chartered accountants. The venues have ranged from small hotels, to the LSE in London, and even to a group based at Puerto Banus in Spain. My presentations have covered various topics, such as tax and also using social media for business as well as business training. If you would like to make a booking, please do get in touch.